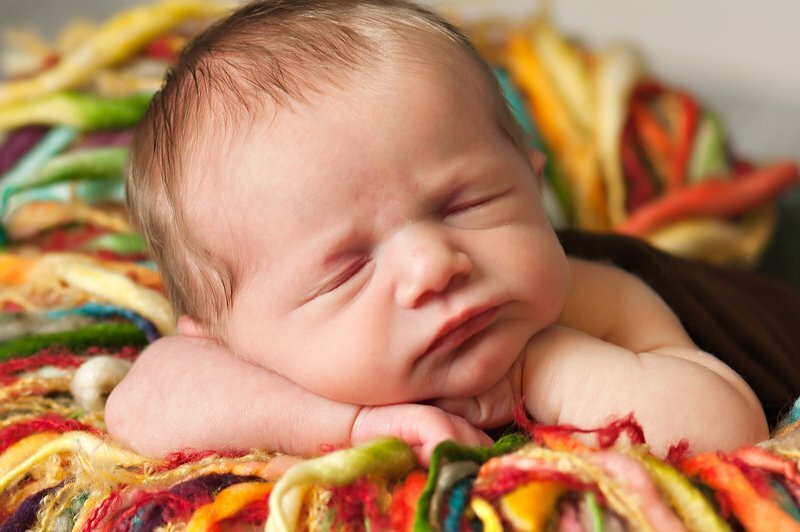 Melissa Butscher Photography specializes in newborn photography. Newborns are best photographed within the first 2 weeks of life. Your session can be held right in the comfort of your own home or in our home studio. We discuss your tastes and preferences to make sure you get the images that you'll treasure. Price shown is the session fee to secure your date and will be applied to the amount of your final order.